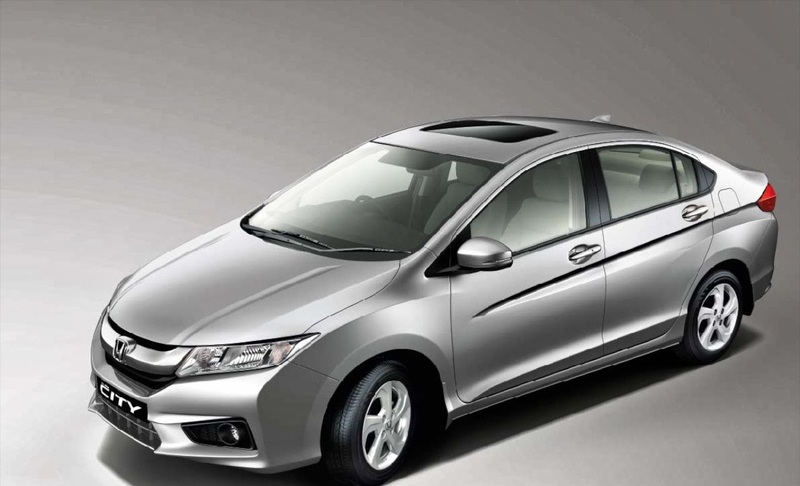 Japan's Honda Motors have launched their fourth generation City sedan in India starting at Rs 7.42 Lakh for the petrol variant and Rs 8.62 Lakh for the Diesel variant. The new car is based on Jazz platform and the Petrol variant will be powered by 1.5L i-VTEC engine delivering 119PS of power and 145 Nm of torque. It can purchased with a 5-speed manual transmission, which is claimed to deliver 17.8 km/l, or with a CVT gearbox which promises fuel efficiency at 18 km/l. The diesel City is powered by the same 1.5-liter i-DTEC engine found in the Amaze and it produces an identical 100 PS and 200 Nm of torque like the Amaze. 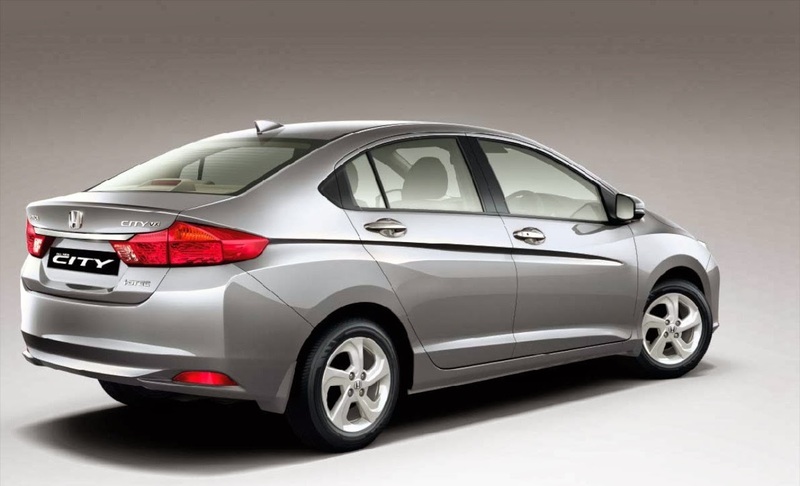 However, Honda has opted to give the City diesel a 6-speed manual transmission as compared to the 5-speed gearbox of the Amaze. The ARAI rated fuel efficiency of the new City diesel stands at a class-leading 26 km/l.